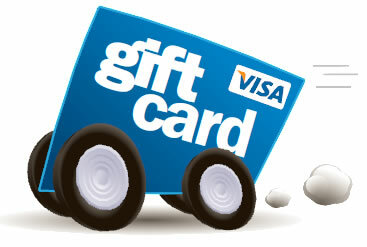 Our $100 Visa gift card offer has been extended until July 31! But hurry in for your best selection of vehicles—from cars to trucks to SUV’s. View our inventory anytime online at lmcu.org/autocenter or stop by the Auto Center—located only 10 money-saving minutes from Grand Rapids! Located south on 32nd Ave. @ I-196 in Hudsonville (Exit 62).